It’s that time of the year again – the time when Durbanville Hills hosts its highly anticipated Trail Run in support of the Farm Workers’ Trust, a fund which aims to improve the quality of life for employees and their children on the winery as well as surrounding farms. 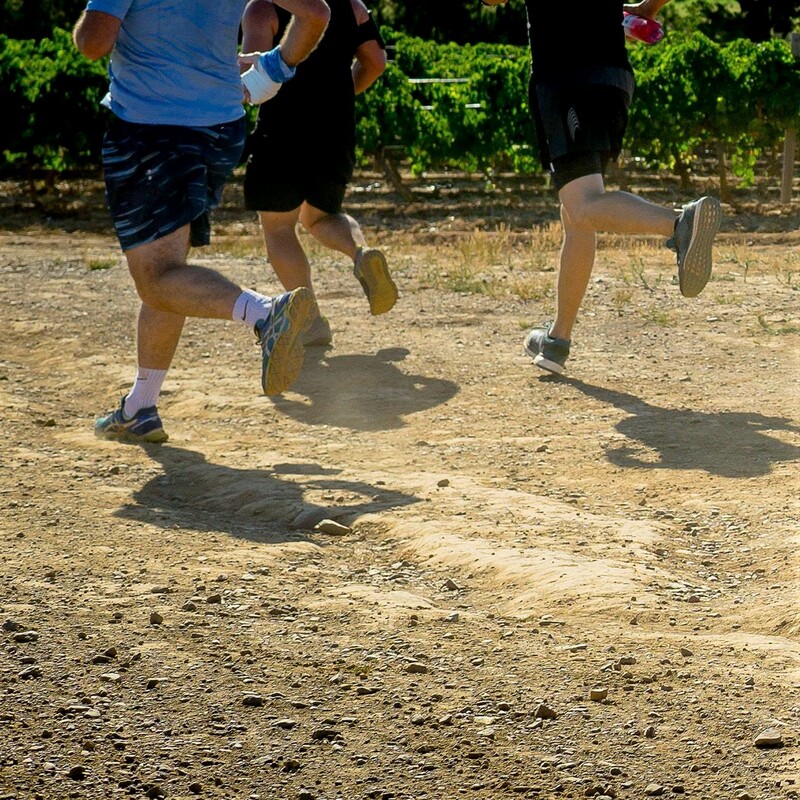 This annual run will take place at the winery on Sunday, 04 February 2018. To participate, purchase a ticket via trailfun.co.za for only R130 per entry and receive a complimentary bottle of Durbanville Hills wine. Open to all walkers and runners – both novice and experienced – this year’s event will consist of one 7km route that has been thoughtfully mapped-out to include no hills, so there’s really no excuse not to join in the fun! All participants on the day will also stand the chance to win lucky draw prizes. Kate Jackson, Destination Manager at Durbanville Hills, says that the fun doesn’t end with the finish line. “After the run, guests are encouraged to head up to the restaurant where they can enjoy breakfast from 08h30. Our breakfast menu is made up of a variety of dishes, including the standard English breakfast as well as muesli with fresh fruits and yogurts.” She adds that the tasting room is open from 11h00 to cater to all guests’ wine desires. All proceeds of this event will go to the Farm Workers’ Trust.